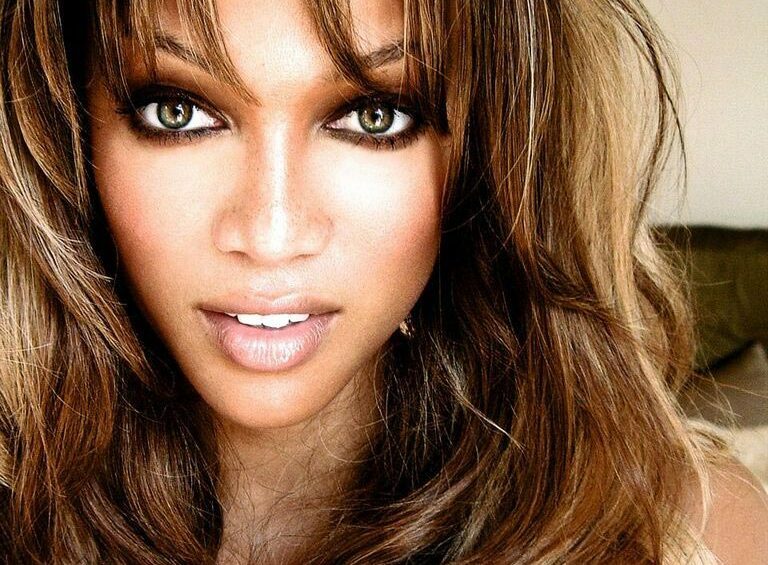 Tyra Banks is the Supermodel, Super Entrepreneur and Super CEO of our time. As an original Victoria’s Secret angel, the first African-American model to be featured on the cover of Sports Illustrated swimsuit issue, and the creator/executive producer of one of the longest-running reality shows, “America’s Next Top Model”(ANTM), Tyra has made it her life’s mission to expand the definition of beauty. As Tyra continues to grow her own brand, she commits herself to empowering women everywhere to advance their own as well; ultimately becoming the CEO of their own lives. In 2012, she graduated from the Owner/President Management program at Harvard Business School and in both the spring of 2017and 2018, Tyra shared her expertise and knowledge of personal branding as a visiting professor at Stanford University Business School. Most recently, Tyra took on the role of America’s favorite host on NBC’s America’s Got Talent (AGT) starting in season 12, which was its highest rated season ever. Tyra ranked #1 on the Hollywood Reporter’s Top TV Personalities in an unprecedented eight week straight run during the AGT season. Tyra is executive producing and starring in the highly anticipated Life-Size 2 which will be releasing on Freeform during the 2018 holiday season.